Dr. Rekha Patidar completed her Post Graduate degree in M.S. (Obstetrics and Gynaecology) from Mahatma Gandhi Memorial Medical College Indore, India. Persuaded MRCOG degree from London, UK. 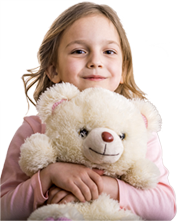 She also obtained training in Infertility Management from FOGSI training center, Indore, India. 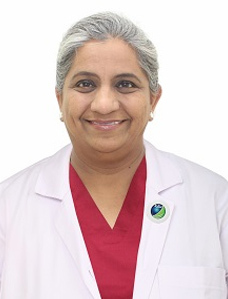 Dr Rekha Patidar has served as Senior Resident in Obstetrics and Gynaecology in Tertiary Care Centre, Safderjung Hospital and Vardhman Mahavir Medical College New Delhi, India. Dr. Rekha has been working in Middle East for seven years. 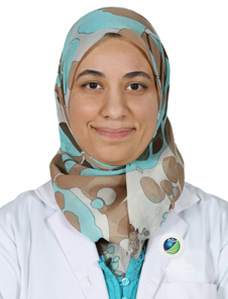 She has worked in Tertiary Care Maternity and Children Hospitals, Najran, KSA before moving to Dubai in December 2006. Dr. Rekha Patidar obtained her fellowship in Minimal Access Surgery from the World Association of Laparoscopic Surgeons. She is also trained in ultrasound in Obstetrician & Gynaecology and Colposcopy. Comparative study of Transcutaneous electrical nerve stimulation and Tramadol hydrochloride for pain relief in labour in Journal Obstet. Gynae India Vol 54 No 4 July-Aug 2004. Case Report- Secondary Vaginolith encasing a foreign body causing unusual urinary symptoms in an Adolescent in BJU international Bjui.org 25/02/2010.